Along with the 2014 facelift, BMW 5 Series gains a new member in the family. The 2014 BMW 535d model is now available to U.S. customers and it is up for configuration on www.bmwusa.com. 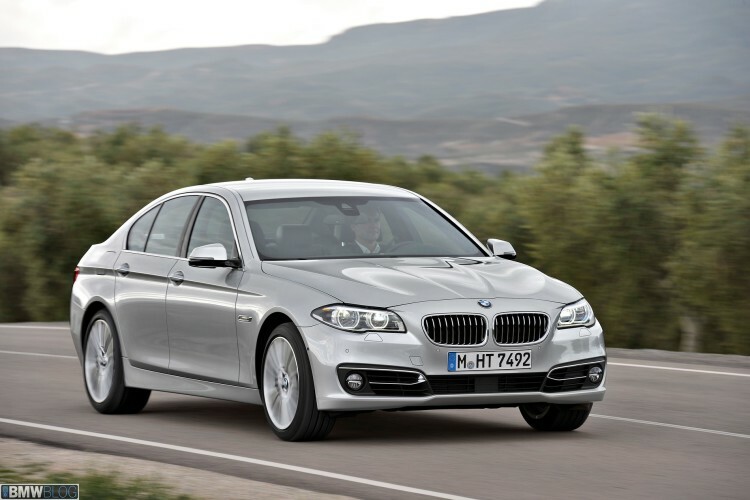 The 2014 BMW 535d uses the same twin-turbocharged inline-six engine as the diesel X5. The diesel banger produces 255 horsepower and a remarkable 413 lb-ft of torque. It comes paired only with an eight-speed automatic transmission, the base price starts at $57,525 (destination & handling included). 0 t0 60 mph comes in just 5.3 seconds. In the U.S., the 2014 BMW 535d, along with the other facelifted 5 Series models, can be equipped with the Luxury Line package or the super-sporty M Sport package. Head over to BMWUSA.com to configure your new 2014 BMW 535d, and other 5 Series models. Previous post What To Buy: Subaru BRZ Or a BMW Z3 M Coupe?